Playful City USA Stories | KaBOOM! Playful City USA communities utilize play as an innovative solution to address a number of challenges facing kids, families and communities. In turn, these communities retain a competitive advantage by creating healthier, more vibrant communities where families want to live and companies want to do business. 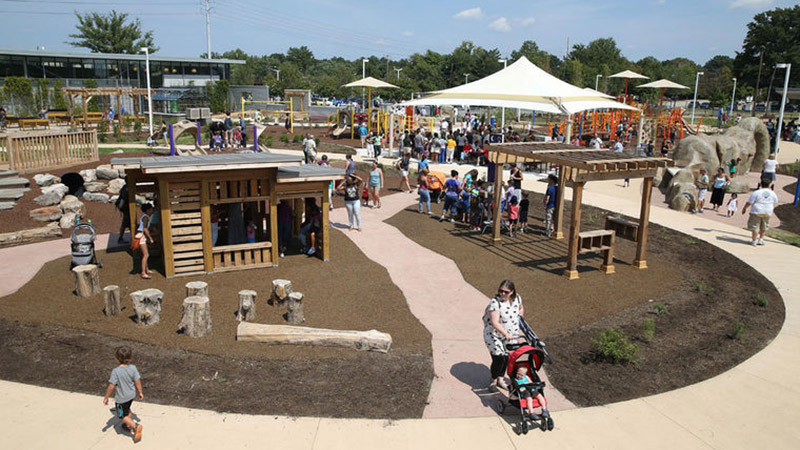 Our Playful City USA cities are becoming hotbeds of innovation to increase playability. The stories below highlight a number of our honorees and what they've done to make their communities more playable for all kids. 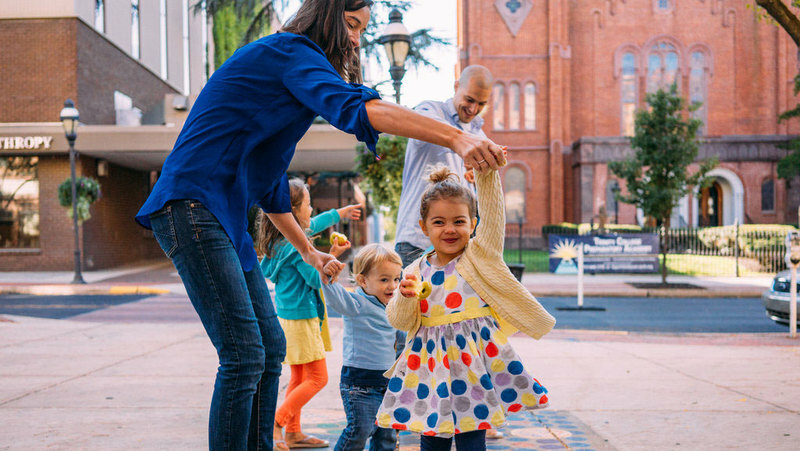 Richmond successfully combines policy, play, and community, a rare feat that's difficult to achieve in many cities. 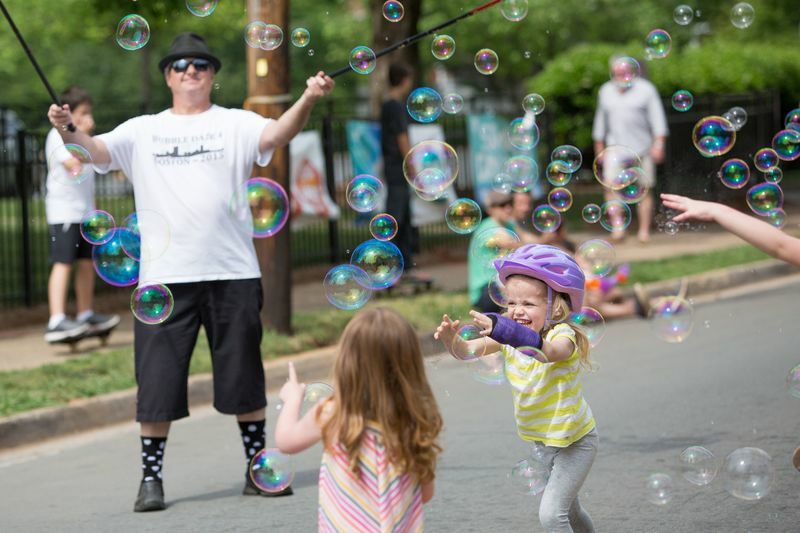 Utilizing their Health and Wellness plan, the city was able to integrate park improvements, complete street policies, and pop-up parks that would help eliminate major stressors their community members face. 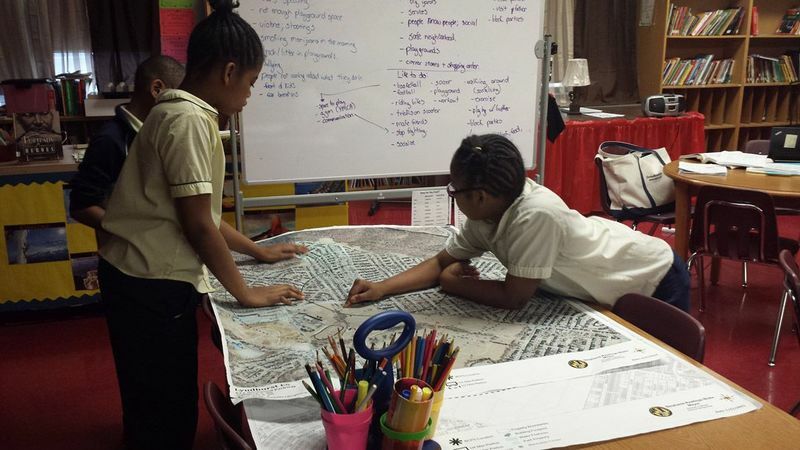 To enhance the connection between schools and their surrounding neighborhoods, the Department of Planning launched a program called INSPIRE (Investing in Neighborhoods and Schools to Promote Improvement, Revitalization, and Excellence). 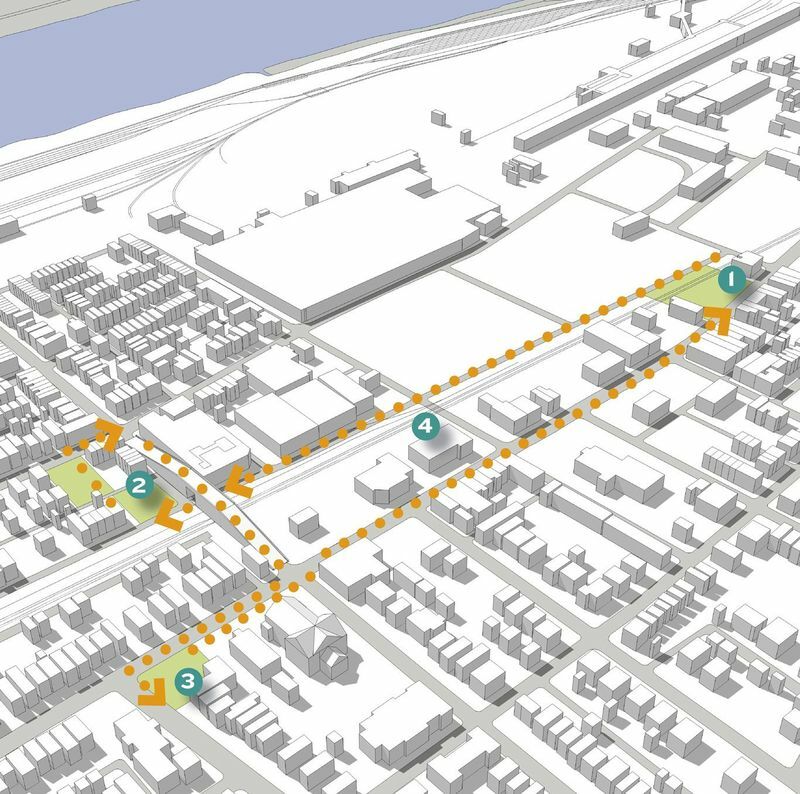 This planning program makes recommendations on how to improve the neighborhood environment and improve quality of life for students, their families, and all neighborhood residents near schools that are being modernized through the 21st Century program. 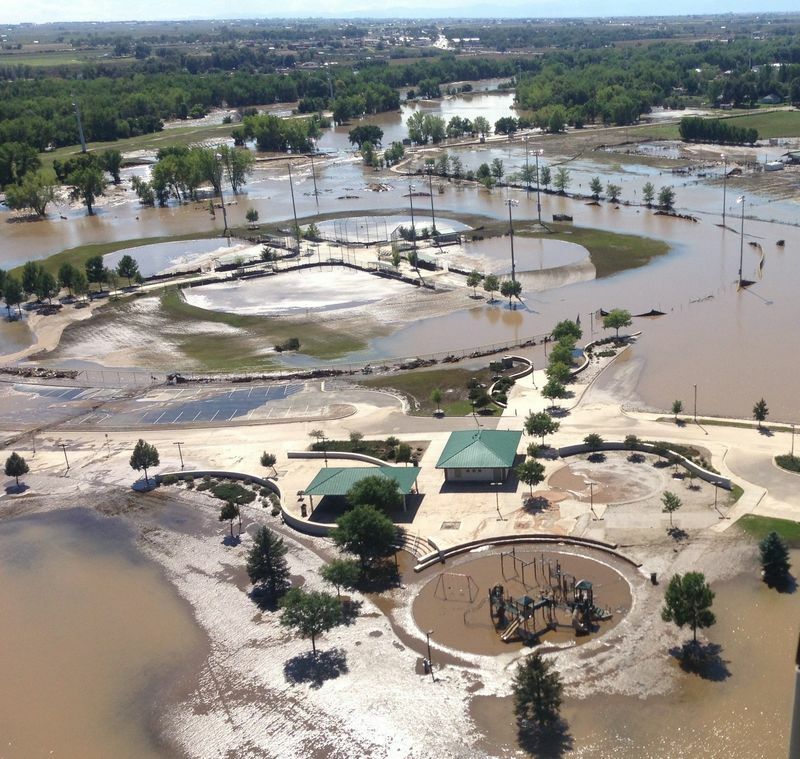 After facing a devastating flood that uncovered a landfill under portions of Evans's signature park, Evans faced the challenge of creating a safe park space and mitigating future floods. In collaboration with FEMA, the Colorado Department of Health and Environment, and the EPA, the city is planning to not only restore the park, but design it in such a way that it will be less affected in the next flood event. Restoration efforts will begin once the re-design is complete. 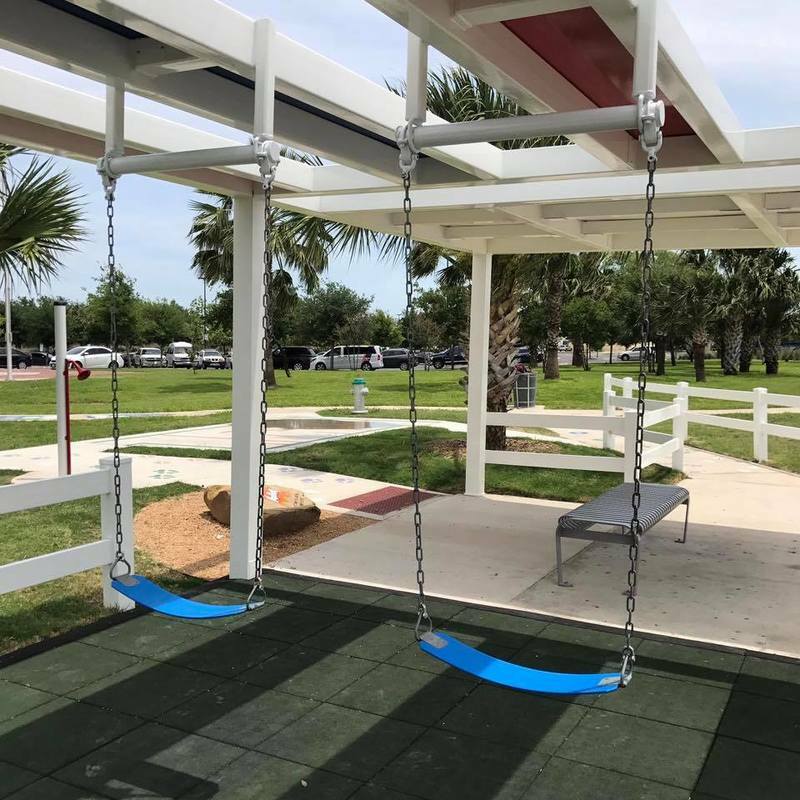 To address busy schedules and parents' lack of time to prioritize play, McAllen is reaching residents where they are through the McAllen Swing and Ride, located directly in front of the McAllen Public Library. The Swing and Ride, which received funding from KaBOOM! 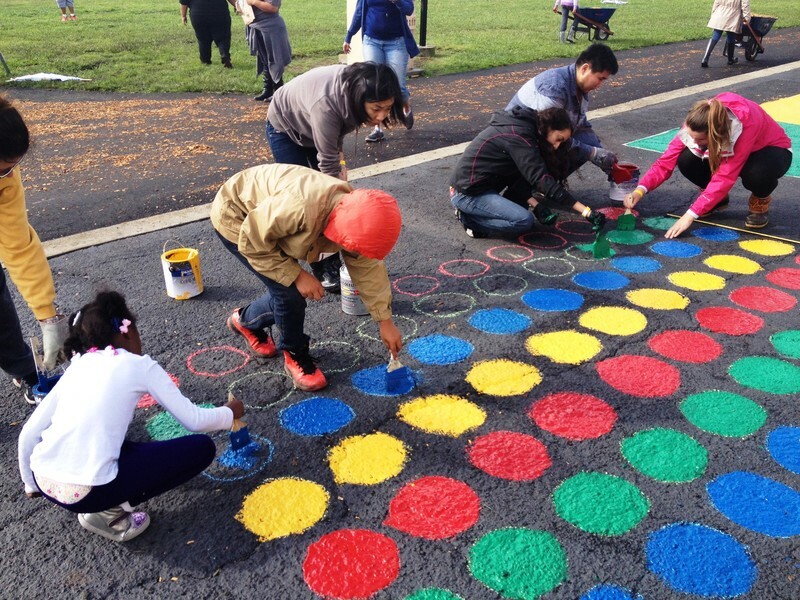 through the Play Everywhere Challenge, features a swing set, oversized musical instruments, and painted sidewalks. 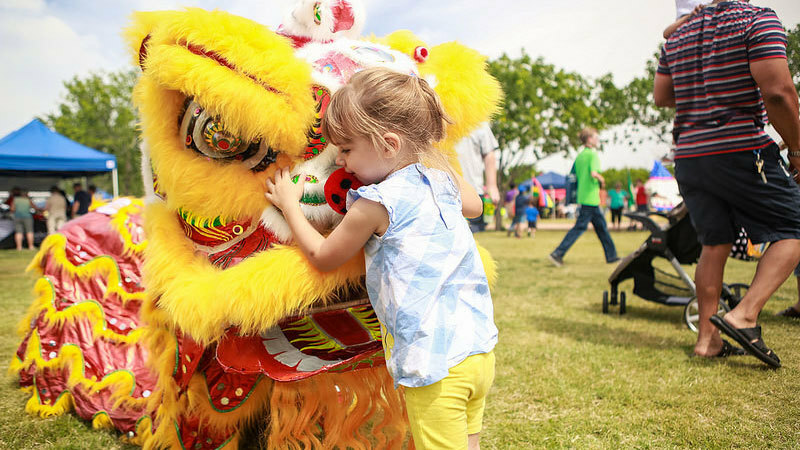 The city showcases numerous multicultural events that bring knowledge and play to its citizens. Redevelopments, programs, and events have helped reshape the Kissimmee communities outlook on play. Creating play spaces that anyone can access while going to school, work, shopping, or daily-life. York is jumping on the play everywhere bandwagon with a committee representing business, art, faith, and community organizations. In addition to planned bus shelters with bike parking and play areas, the city has already implemented 10 new sidewalk murals. Providence brings pop-up play to kids every summer! Lincoln Nebraska tells its Community, "Let's Play!" Lincoln encourages kids to play in the city’s parks, playgrounds, trails, and recreation centers for one hour every day.